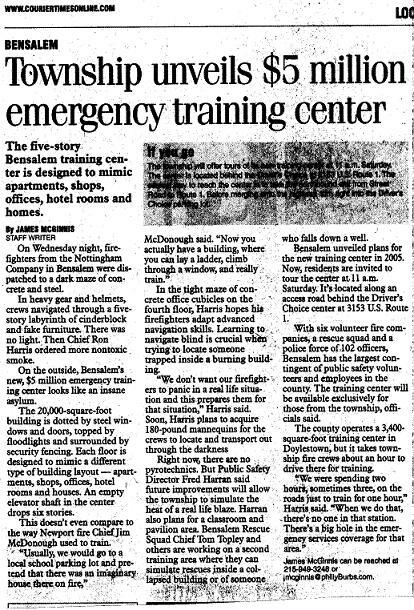 Bensalem Township is home to one of the state’s largest and most modern training facility. 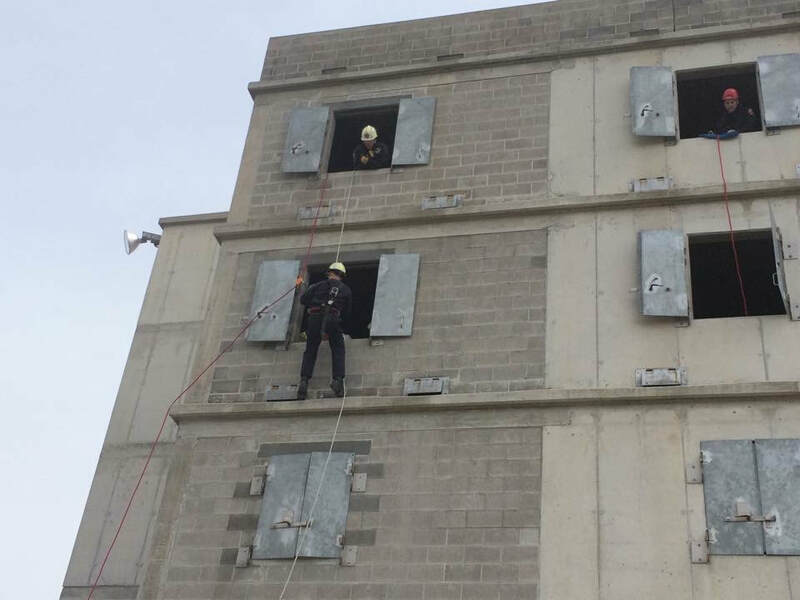 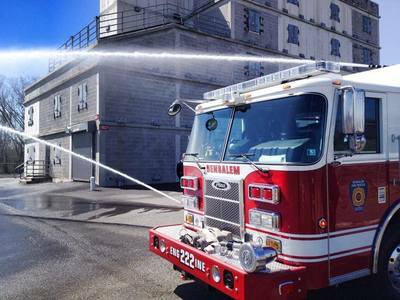 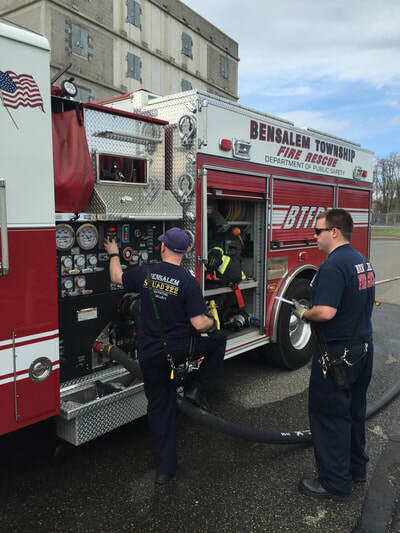 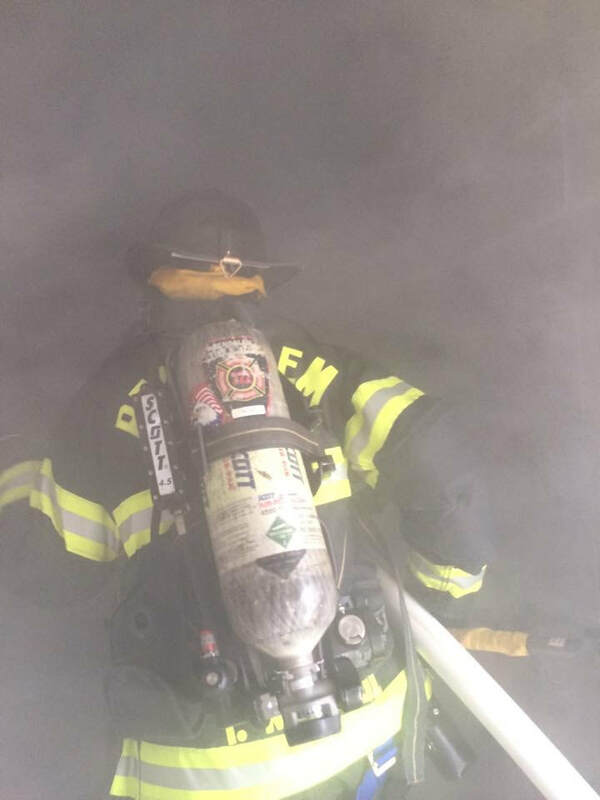 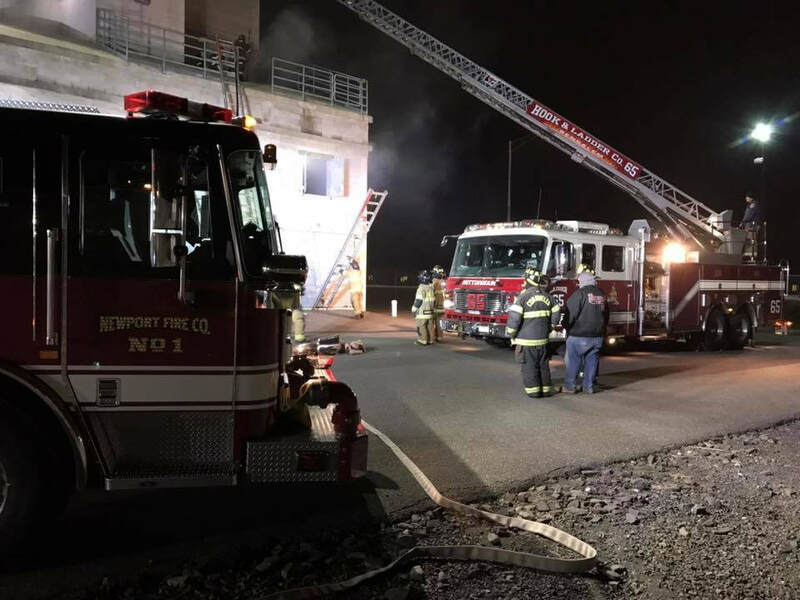 The Public Safety Training Center allows firefighters, police officers and EMT/Paramedics from Bensalem the opportunity to conduct hands-on style training without leaving the township. 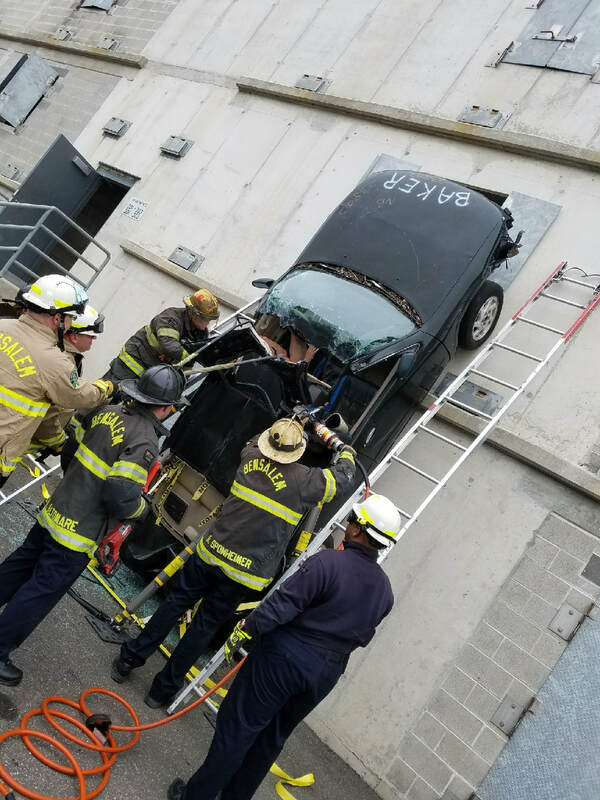 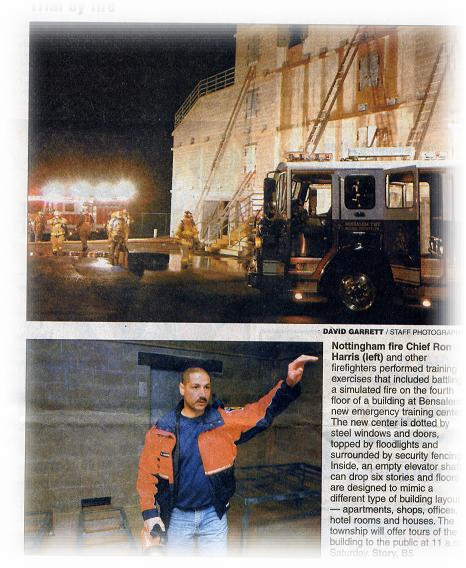 In addition, there is a 30 person classroom, ventilation roof prop, forcible entry door, vehicle extrication area and confined space area located at the training center. The training tower is a five story building and has the following sections. 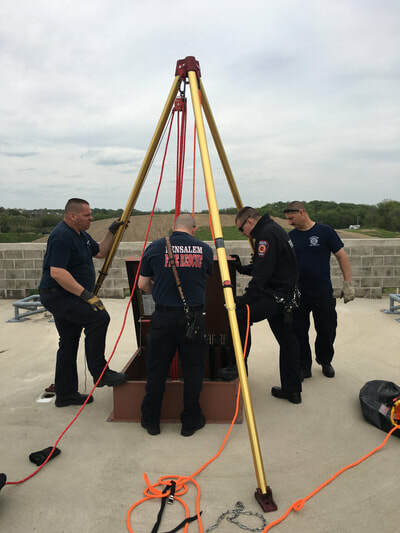 These sections were designed to provide our first responders with layouts they may come across while responding to emergency incidents within the township.